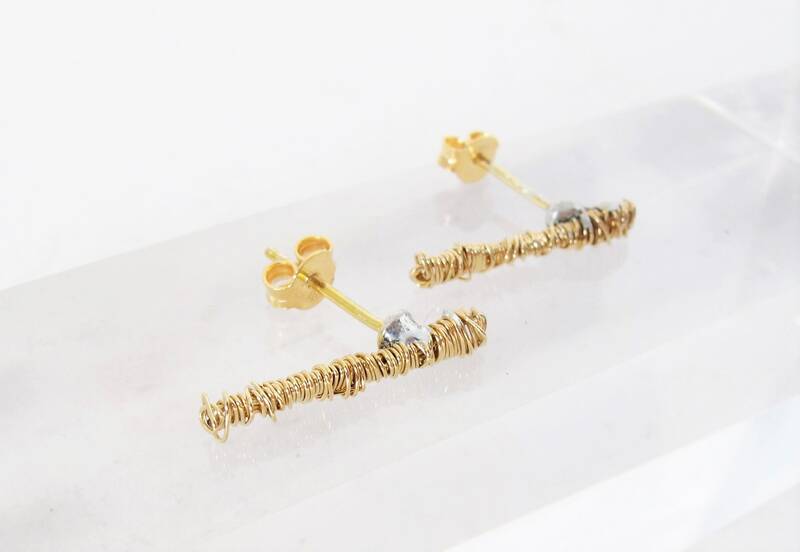 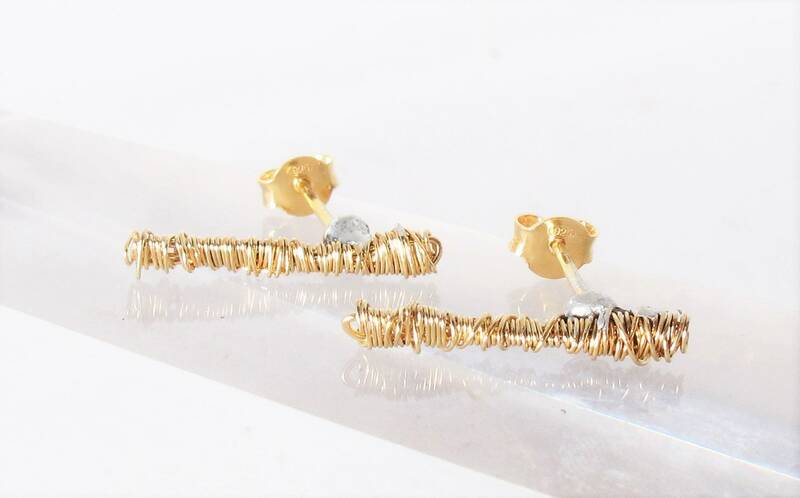 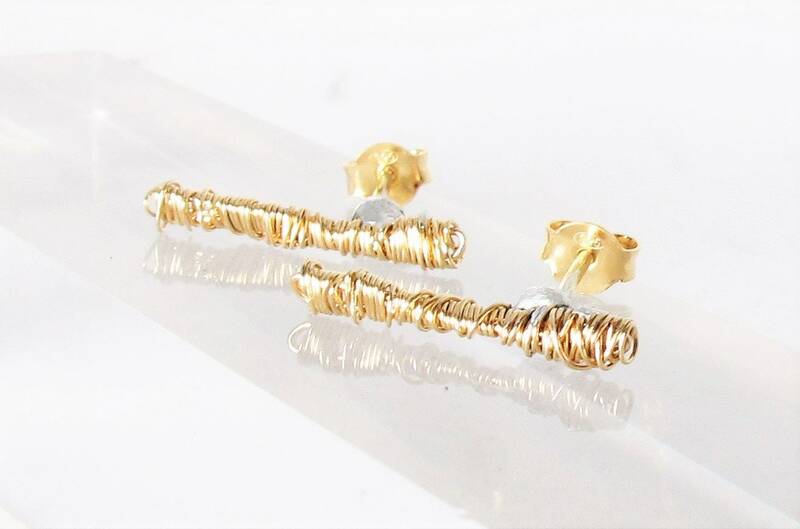 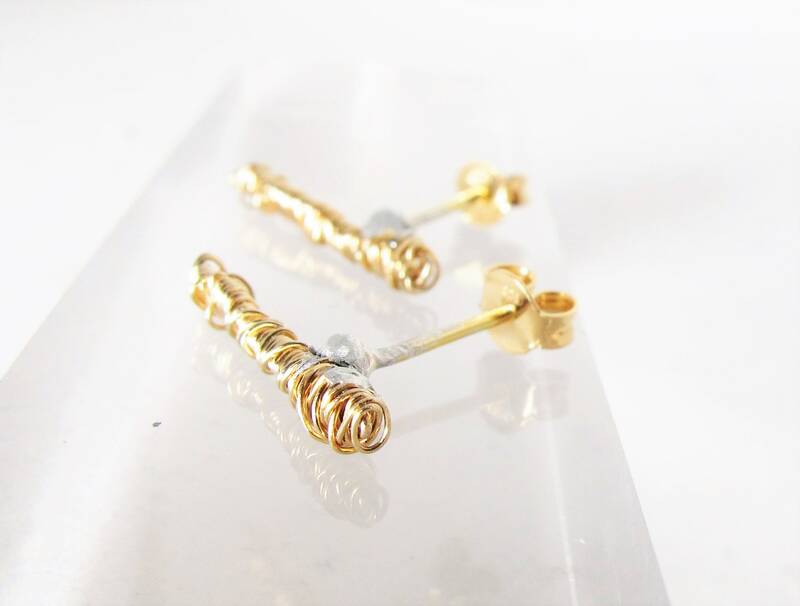 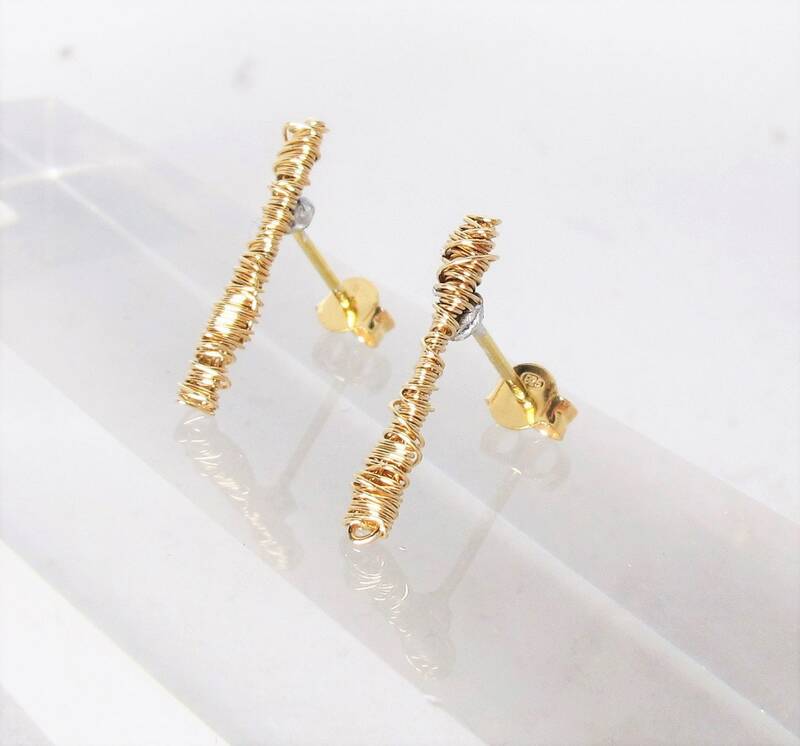 These modern minimalist 14k gold ear climber earrings, inspired by the ancient Greek civilization. 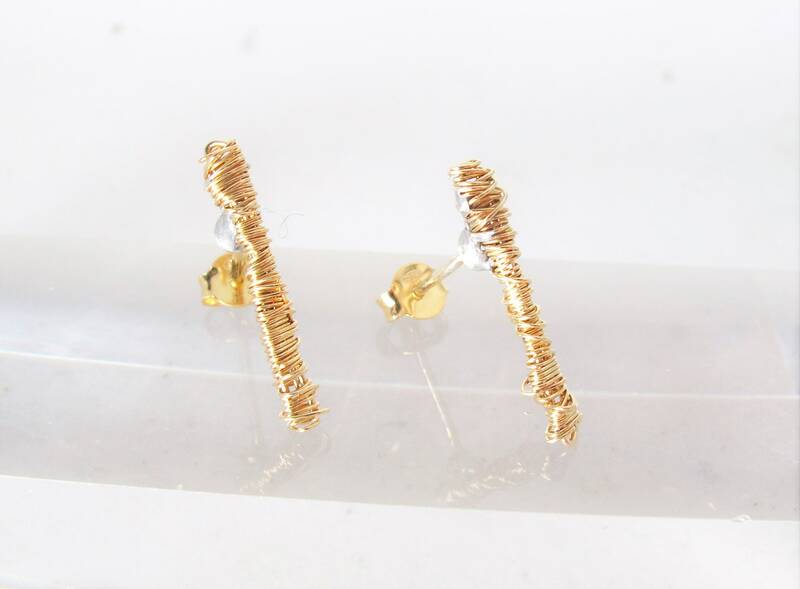 The wire art delicate earrings made from 14k solid yellow gold. 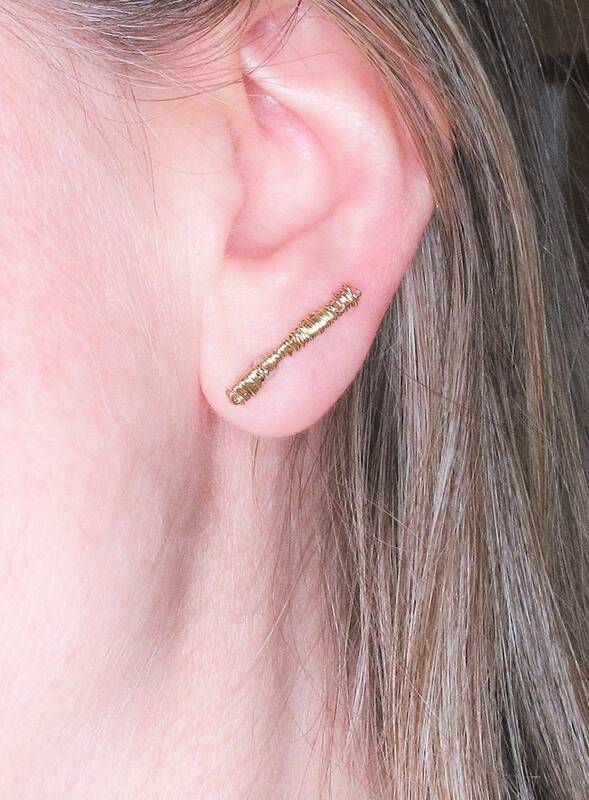 The pins are 14k gold plated. 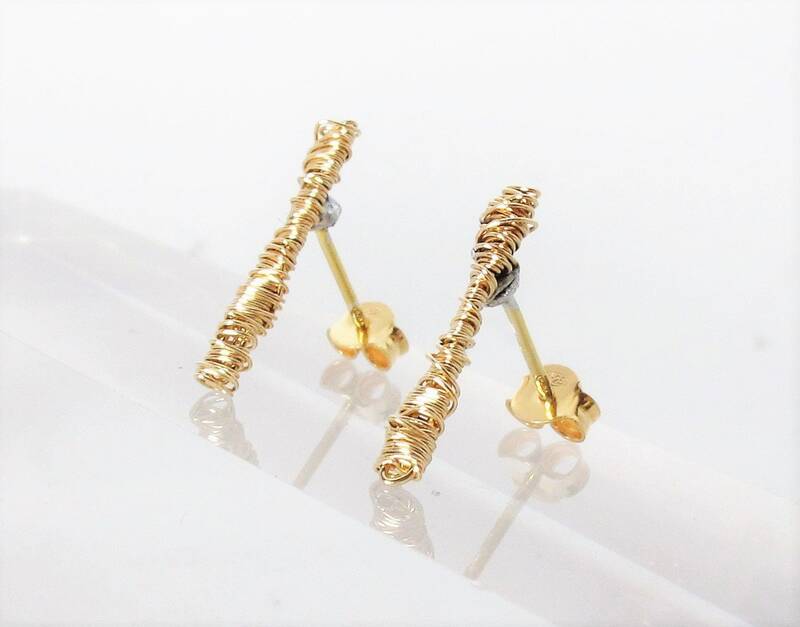 The height of each earring is 2cm (5.08 in). 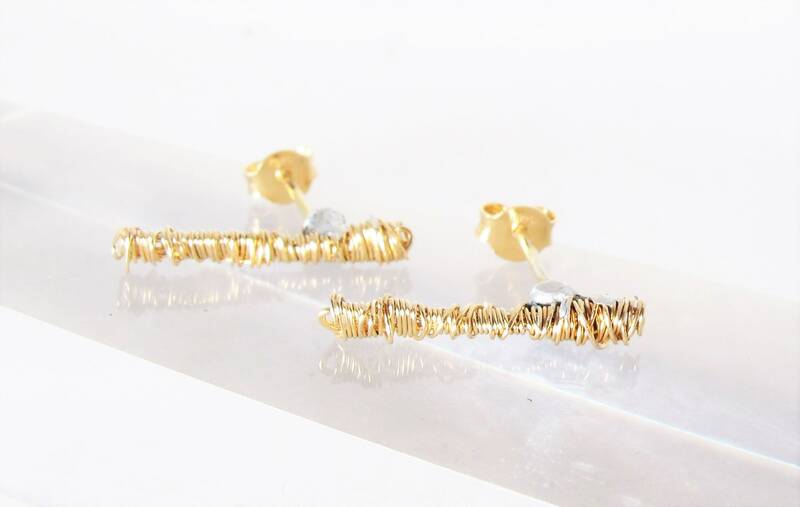 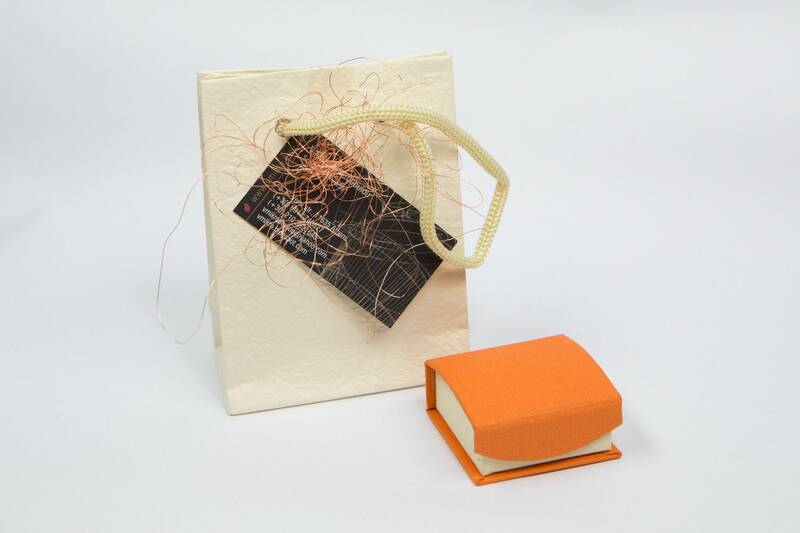 This design is available, made from colored copper wire.